How does a high-security key cabinet's biometric system work? How does a high-security key cabinet’s biometric system work? When it comes to security measures, using biometrics for identification is one of the most advanced methods available. They are incredibly convenient for the end user while also being very difficult to copy, making them a great option for tightening up security in your business. So, what are biometrics and how are they used in CIC Technology's electronic key cabinets? A biometric is any physical characteristic of a person that's unique to them and can be used for identification purposes. 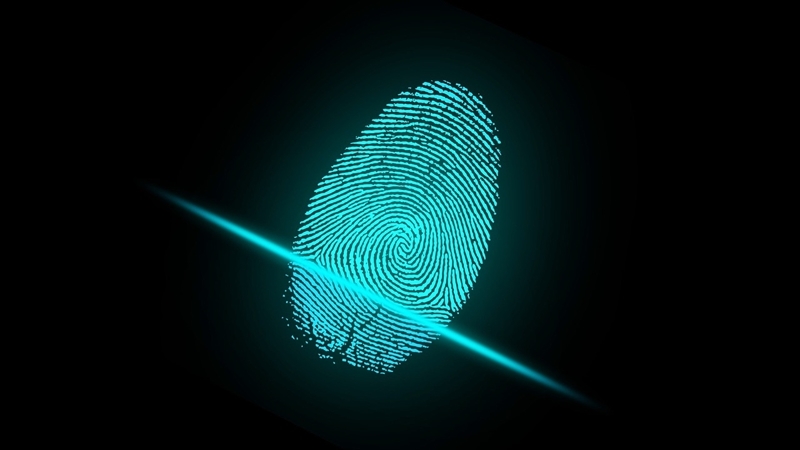 The most common example is the fingerprint – the chances of another person having the exact same ridges and indentations on their finger is incredibly small, which means a print can be used as a unique identifier. Fingerprints are not the only option, however. People's faces and iris's are sufficiently unique that they can be used as biometric identifiers too. Biometric identifiers are physical features of people that are unique to them alone. Why are they a great option for security? 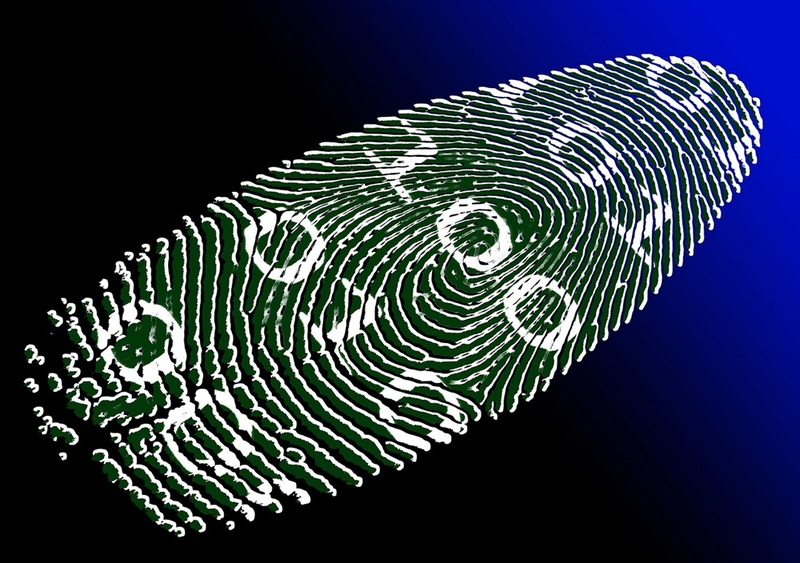 There are two main reasons why biometrics are useful for security purposes. The first is that they're difficult to copy. Capturing enough information about someone's fingerprint, face or iris to use is not easy, and the best devices on the market have built-in fraud-detection technology in order to minimise the chances of giving false positives. A proximity card or key can be stolen, and a PIN can be told to another person. Requiring a biometric identifier instead, or adding it for two-factor authentication, can avoid these problems. The other primary reason biometrics are great for security is that they're very convenient for the person identifying themselves. Proximity cards can be misplaced and PIN numbers can be forgotten. Fingerprints and faces, on the other hand, aren't susceptible to either problem. How are they used on CIC Technology's key cabinets? Biometric identifiers, specifically fingerprints or faces, can be used to authenticate users with CIC's electronic key cabinets. On our commercial cabinets, this can provide users a quick and convenient way for opening the cabinets they need. CIC Technology's high-security key cabinets are approved at Security Levels 3 and 4, meaning they can be used in the highest-security buildings in the country. Key cabinets of this kind need to be incredibly strong, both physically and in their user authentication, which is why a two-factor combination of PIN or Proximity card plus a biometric identifier is required. 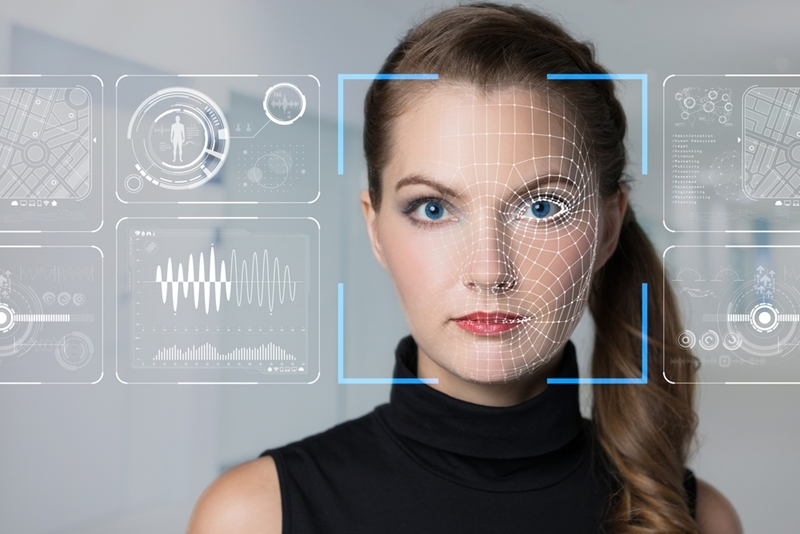 Using facial recognition requires a scan of the user's face to create a system profile of their unique features. When they come to authenticate themselves, the scanner reads their face and compares it to the profiles in the database – if a match is found, the cabinet unlocks. CIC Technology's electronic key cabinets can utilise any third-party facial recognition device that outputs a Wiegand signal (the most commonly used communication method for access control devices). A face is something no one's in risk of losing or having stolen. The principles are exactly the same for fingerprint scanning as they are for facial recognition. The unique characteristics of the user's fingers are measured and used to create a profile that the system assigns to that person – when they go to use the cabinet, it checks the database for a profile that matches the finger being presented. If it finds one, the cabinet opens. Again as with facial recognition devices, CIC's electronic key cabinets are compatible with all third-party fingerprint scanners that output a Wiegand signal. CIC Technology produces the only Australian-made electronic key cabinet that's approved at Security Level 3 and Security Level 4. To learn more about what makes them so secure, and how you can get them for your organisation, contact a member of our team today.